Shoe manufacturers have created running shoes designed with motion control to help joggers and runners battle their tendency to overpronate. The shoes are especially helpful for those who are overweight and in the process of getting into shape, as well as those who are generally heavyweight runners. Finding overpronation running shoes that offer the support and stability needed to be pain-free during and after a run can help you remain committed to your exercise routine. Choosing the right overpronation running shoes helps you maintain a healthy running routine, below are 3 guidelines you can take to choose your right ones. 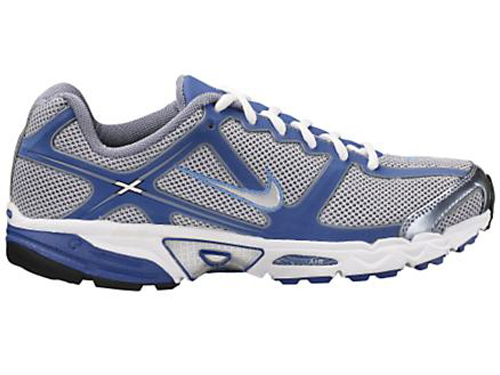 The best overpronation running shoes offer stability. They are usually designed with a medial-posting inside to provide control and support. The additional arch support in the shoe provides an artificial lift that mimics a healthy natural arch. The medial post is essentially a fake arch. Shoe designers use a high density wedge that is embedded in the soles of the shoes to hold the foot in shape. If you know overpronation is a problem for you and you are shopping for new running shoes, look for shoes labeled "support" or "stability" shoes. 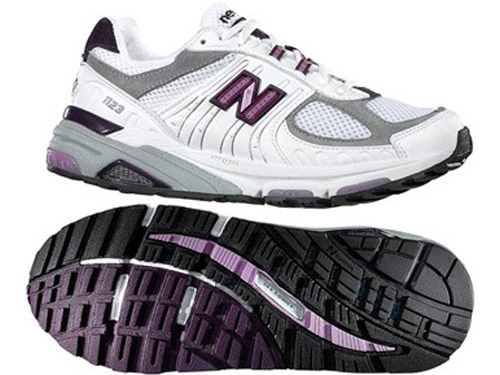 Some shoe manufacturers use degrees of support, ranging from mild to high stability. Before purchasing your new shoes, try each degree to see which is most comfortable and which offers the best correction for your stride. Nike is one of the most world’s most well-known brands. Their innovative marketing campaigns, including their swoosh logo and "Just Do It" tagline are recognized by nearly everyone. 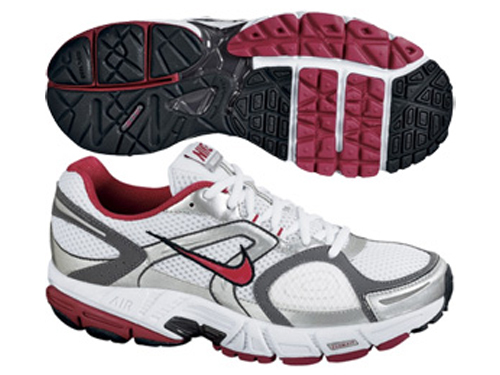 Nike offers several options for runners who overpronate, including the Nike Air Cesiums. 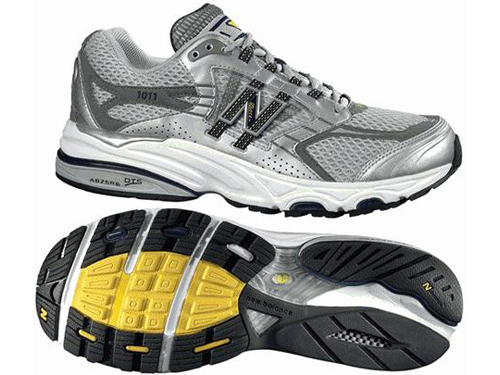 As a pair of overpronation running shoes, the Air Cesium is unique because it is lighter than typical stability shoes. The Zoom Nucleus MC+ is another option for runners who overpronate. 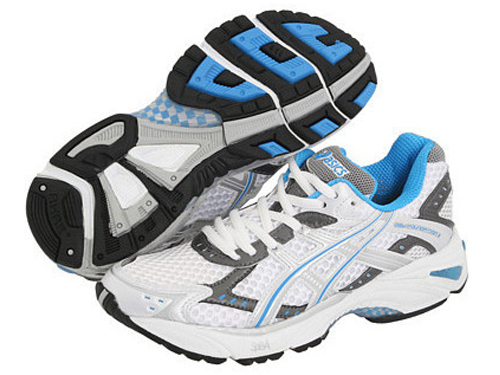 Asics is one of the better known brands for quality running shoes. The company began in the late 1940s in Japan. 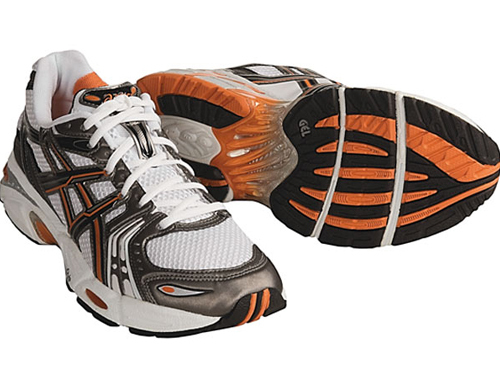 Since the early 1990s, Asics has led the way in developing new technology for athletic shoes. They rely on research and experience from scientists, runners, and athletic coaches to create innovative shoes. Two of the best options from Asics for overpronaters are the Gel Evolution 3 and the Asics Gel Foundation 8. 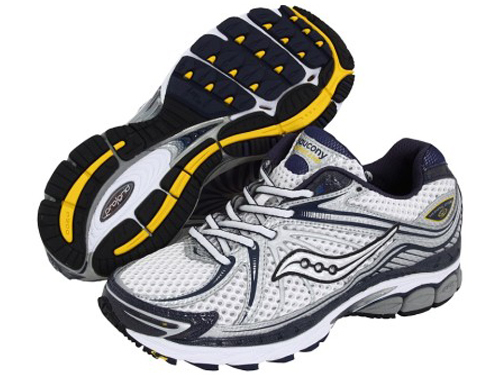 Saucony makes some of the most comfortable shoes available, including overpronation running shoes. The company focuses solely on running shoes and athletic equipment. All of their shoes feature Grid technology, which helps guide the placement of the foot as it comes into contact with the ground. Most of the shoes in the Saucony line offer protection against overpronation. Hurricane 12 and Ride 3 are fantastic examples. New Balance also focuses solely on running shoes, but offers products that are available at a lower price point than Saucony. 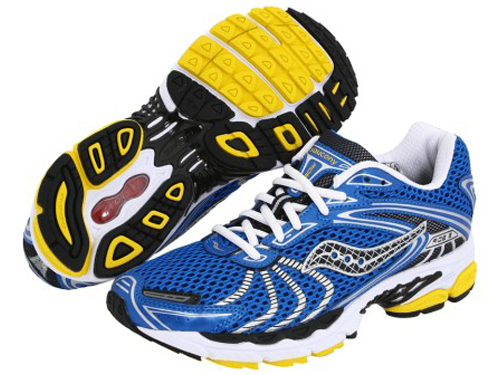 The shoes feature motion control, which like the shoes fro Saucony, helps to guide the placement of the foot. If you are looking for comfortable, affordable running to shoes to correct overpronation, try the New Balance WR or MR 1011 and the MR 1123.